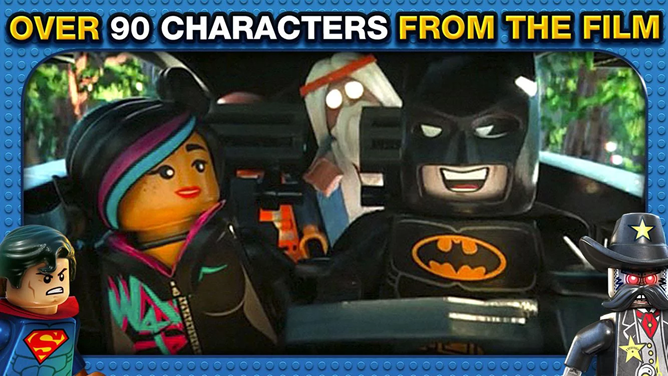 Anyway, The LEGO Movie Video Game is, predictably, a game version of the irreverent block-themed movie. 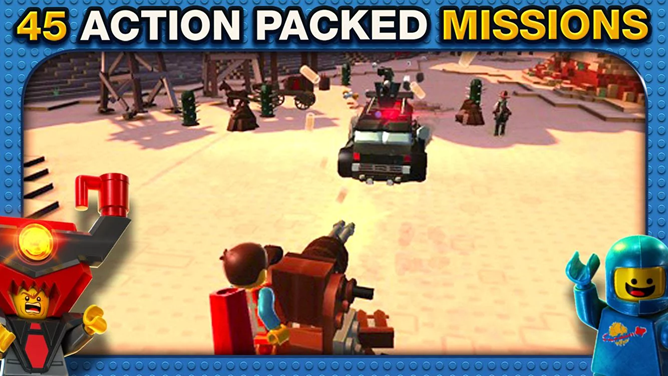 Like most of the licensed LEGO titles that have made it to Android, this one is based on the portable version of the game which graced the Nintendo 3DS and the PlayStation Vita. It generally follows the adventures of Emmet, Lucy Wyldstyle, Vitruvius, and Lord Business. 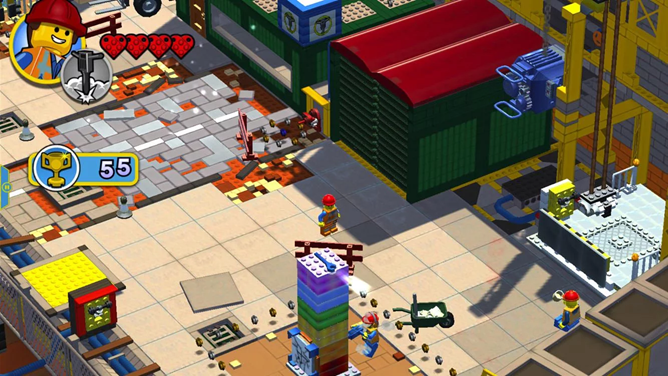 The LEGO Game introduces an interesting new mechanic to the somewhat tired combat and puzzles: only "Master Builders" can create new objects based on LEGO bricks immediately. Any of the other collectible characters have to search for the instruction pages scattered throughout the levels. There are over 90 characters in this thing, which means pretty much every character and extra (can you call them extras if they're just little plastic toys?) and then some. The Android version uses an isometric viewpoint and a tap-and-swipe interface that works well for small screens. The only thing that's missing is voice acting from the movie... though considering the talent they scored, that's hardly surprising. 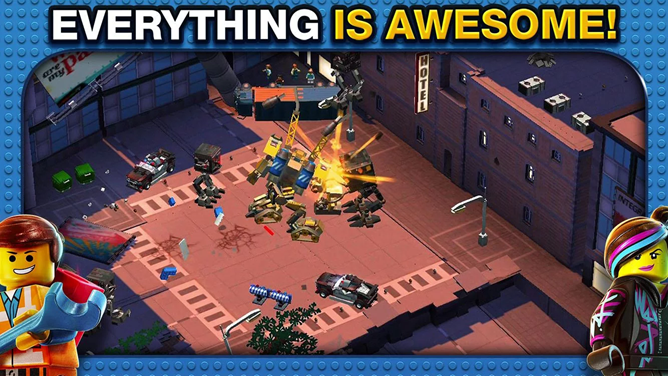 Like most of the big-name LEGO games, this one is five dollars with no in-app purchases. It works with Android 4.0 or higher.